Reporting a problem in Red Lake has never been easier. Please use the list below for more information. Street light bulbs are replaced at two times during the year. The Municipality does not have the necessary equipment to change street lights or staff qualified to operate such machinery. Contractors from Kenora come at intervals to Red Lake and while they are here, we have them replace lamps that have been reported as broken. As we do not know when the contractors will be in town please report any street lighting problems as soon as possible. To report a broken street light please send an email to operations@redlake.ca or call 807-727-2597. Road maintenace issues such as dust, dirt, bumps, dips and other road surface problems can be reported either by calling 807-727-2597 or by sending an email to operations@redlake.ca. If you are reporting a non-emergency problem you may find that sending an email will help you better track the status of your problem (as you will have an email record of any steps taken). In emergency situations please call 807-727-2597 as that number is monitored 24hrs and day to quickly respond to problems. If you think that your street may have missed being cleared, or to report a problem or concern with snow removal, or to report a snowy/icy sidewalk please call 807-727-2597 or for non-emergency problems please send an email to operations@redlake.ca. If you are reporting a non-emergency problem you may find that sending an email to operations@redlake.ca will help you better track the status of your problem (as you will have an email record of any steps taken). Note that a windrow or snow bank at the end of your driveway is a side effect of road clearing and is not a Municipal responsibility. We apologize for any inconvenience. If you would like to report someone plowing or dumping snow from a private driveway onto the street you will need to document the incident as well as possible and forward the information to the By-law Enforcement Officer. You can send an email to the By-law Enforcement Officer or call 807-735-2096 ext. 225. If you notice standing water, pools or ponds forming beside roadways, in parks or in yards, and think that there may be a drainage problem please call 807-727-2597 or for non-emergency problems send an email to operations@redlake.ca. If you would like to report grass longer than 30cm on private property please send an email to the By-law Enforcement Officer. If you would like to report a problem at any of our cemeteries please contact us at 807-727-2597 or send an email to operations@redlake.ca. To report illegal parking, request information about parking fines and to report a parking signage problem call 807-735-2096 ext. 225 or send an email to the By-law Enforcement Officer. To inquire about about the availability of parking spaces please call 807-735-2096 ext. 230. Water Shut Off or Turned On? If you would like your water shut off please call 807-735-2096 ext.230. This first step will allow us to stop billing your account, and to schedule a time to have your water shut off. Many residences have their water turned off seasonally so Municipal employees may not be immediately available, but your shut off will be handled as soon as time allows. If you have a problem with agressive dogs, at large dogs, or other domestic animal control issues please call 807-735-2096 x225, or for after hours emergency call 807-727-2597. 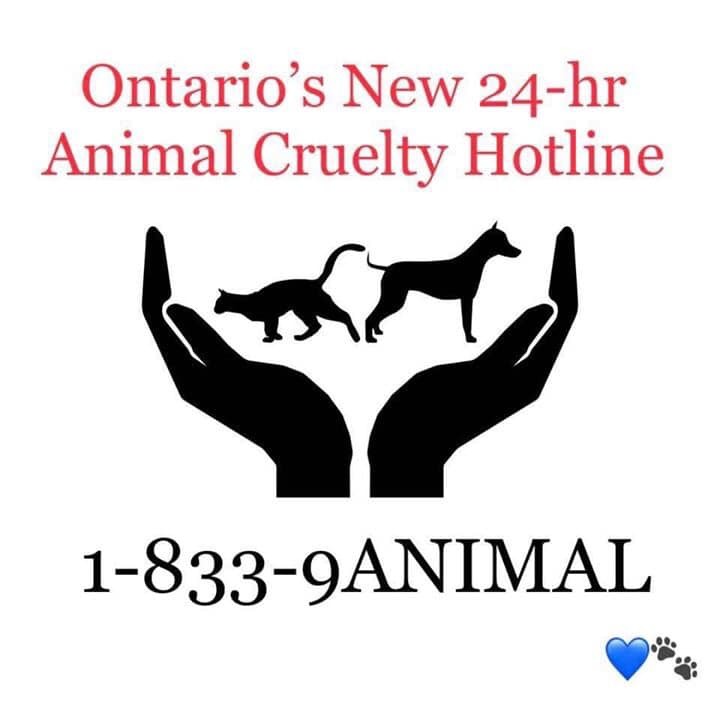 In cases of suspected animal abuse please contact the Ontario SPCA at 310-SPCA. The exact location of the animal involved.